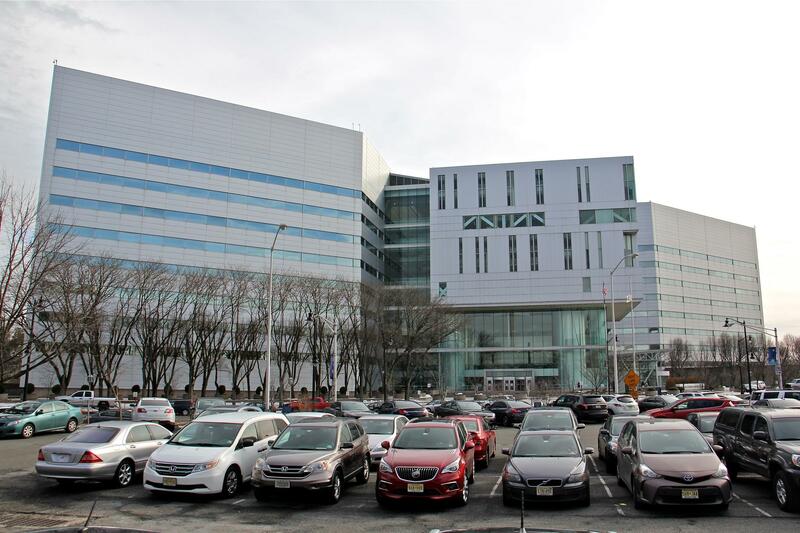 The New Jersey Judiciary is asking for dedicated funding in the state budget to pay for the extra personnel and equipment required to operate its pretrial system. In 2017, New Jersey virtually eliminated cash bail, and judges began deciding whether to keep defendants in jail before trial or let them go free based on the risk they posed to the public. The changes affected courts across the state and required additional training as well as new staff and equipment. Although the program should have been funded by filing fees, acting administrative director Judge Glenn Grant testified before the Legislature on Wednesday that revenue was not keeping pace with the needs of the new system. Grant had raised the same issue during the 2018 budget process, but the state did not allocate direct funding to operate the pretrial program. Still, officials said, the new system is an improvement over past years, when even modest amounts of money bail would force some poor defendants to sit behind bars for months before a trial.